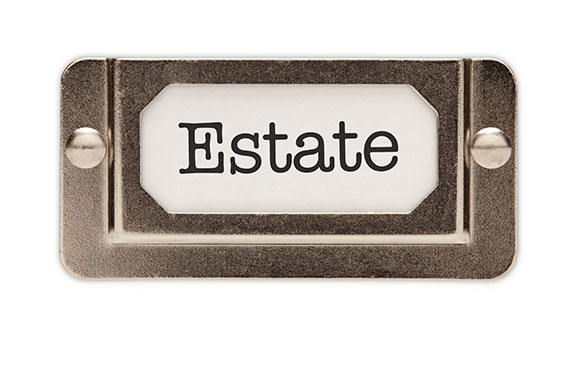 Start Planning Your Estate While You’re Young! Watching financial advisors put their house in order can teach you about building your own plan. You’re never too young, and here’s why. Everyone should make plans so that their wishes are known. First time home buyers are usually just starting out accumulating wealth, and this is the largest asset they will ever purchase and probably the largest asset in their estate. As a young adult, your sole exposure to estate planning relates to your parents’ wishes. You assume, especially if you’re young, that only the rich or those with complex investments and troves of valuables need estate plans. No: You need an estate plan once you hit 18, proper documentation to ensure you control your possessions’ distribution at your death, to control your wishes for medical care and to oversee your children’s care. Time to think about what you want as well. Who stands to inherit your personal assets? Are certain items going to specific people? Your assets to your spouse, your grandmother’s jewelry to your sister or your DVD collection to a local charity, for example? 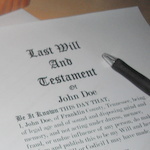 Do you have anyone in mind as executor of your will to oversee your wishes? Who carries out your financial tasks if you become incapacitated? If you own a business, who takes care of that? Have you made a durable power of attorney appointing a representative — a spouse, sibling or parent—to perform actions on your behalf such as pay bills and make your financial decisions? In a medical emergency, who makes decisions on your behalf? An advanced health care directive (or living will) documents what medical care, including life support, you want. A medical power of attorney designates the representative to carry out those wishes. Who do you want to care for your children? Without an appointed legal guardian, stated in a will or trust, anybody from family friends to relatives to social services agencies may apply for guardianship through the courts. Any recent changes in your life such as marriage, divorce, birth of a child or sickness? Review your estate plan annually and work with an estate planning attorney on all these documents and changes. Your estate plan lets it be known what you want to happen, not what someone else thinks should be done or is best in their mind. A plan makes it easier for your survivors to move forward healing and rebuilding — and you’re never too young or busy to think about that. 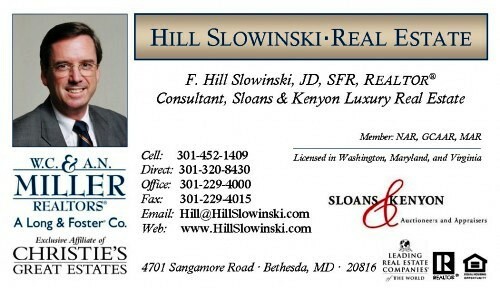 I can recommend excellent financial planners and estate attorneys in our jurisdictions. Call me so I can help.